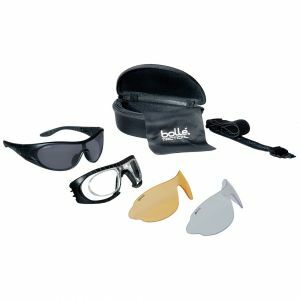 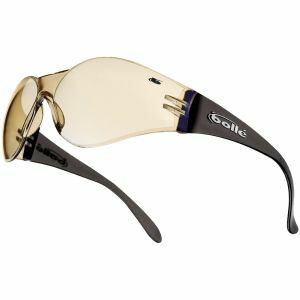 Established in 1888 Bollé is now one of the best known manufacturers of quality eye protection equipment and related accessories. 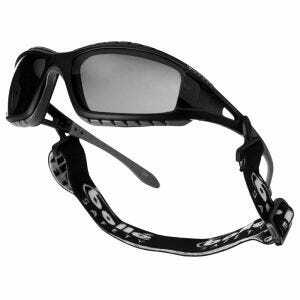 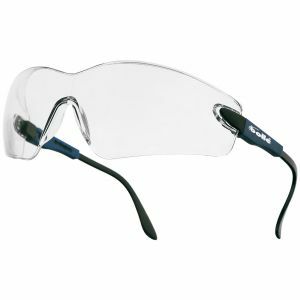 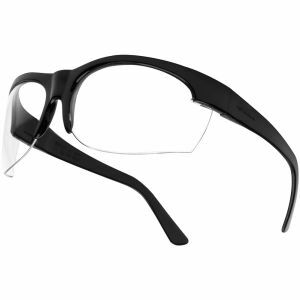 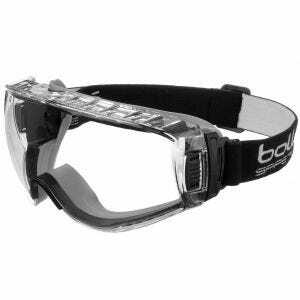 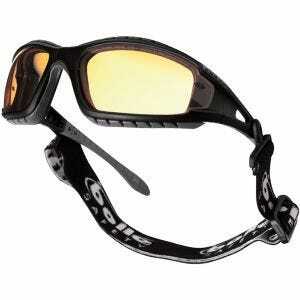 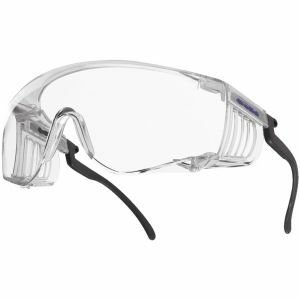 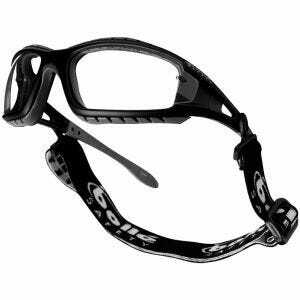 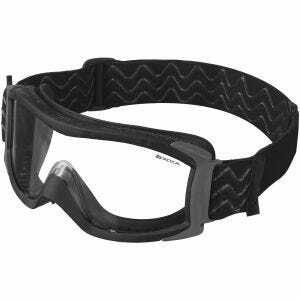 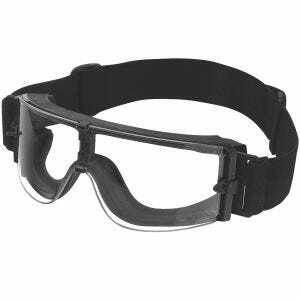 Nowadays its broad catalogue of products includes variety of eye security goods, just to mention safety glasses and goggles along with specialistic tactical eyewear and goggles, providing reliable eye cover - much needed in extreme situations. 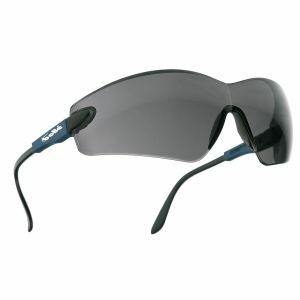 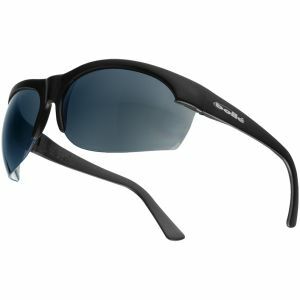 Military 1st online store is proud to offer a selection of Bollé spectacles and gear to our customers across the U.S.A.